Going on a bear hunt? Don’t dash to Alaska when one of the world’s loveliest cities is yours to explore. Around 900,000 lucky passengers each year pass through Vancouver’s cruise terminal. Most of them are bound for the continent’s incomparable west coast, all the way up to Alaska, but those who linger in this beautiful and exceptionally green city never regret it. 09:00 Let’s be honest here: it often rains in Vancouver, particularly between October and March. But if the forecast is vaguely promising, catch the free shuttle from the cruise terminal at Canada Place and treat the kids to a nerve-tingling half-day adventure in the world-famous Capilano Suspension Bridge Park. The original bridge was made of rope and timber, and although the modern replacement is somewhat more sturdy, it remains a thrill as you slowly sway along its 450ft length, gazing down at the Capilano River some 230ft below. And the bridge is just the start. When you reach the other side, you’ll embark on the Treetops Adventure – seven interconnected bridges leading you at squirrel level through the tops of the park’s towering Douglas firs. Next comes the Cliffwalk, opened in 2011 – an engineering marvel that allows you to walk on glass, apparently suspended in mid-air. Complimentary guided tours enrich the experience, and there’s a good choice of refreshments. 13:00 Vanier Park is home to three museums that tell the story of the city: the Museum of Vancouver, the Maritime Museum and the HR MacMillan Space Centre. Of these, the Space Centre is especially child friendly, and a good place to spend an hour, rain or shine. Lie back in the reclining chairs at the planetarium and be transported on a tour through space, flashing past planets, galaxies and nebulae. Then watch one of the free films included with admission (Black Holes is highly recommended). 15:00 Vancouver’s Chinatown is a must. Said to offer the best Cantonese food in the West (there’s also a lively night market every Friday), it’s also home to an undisputed jewel – the Dr Sun Yat-Sen Classical Chinese Garden. Changing constantly through the seasons, it’s like stepping back in time to the imperial court of the Ming emperors. Embrace the free guided tour and finish with a relaxing cup of complimentary green tea. 17:00 Vancouver Lookout Harbour Centre isn’t the world’s most attractive observation platform, but it does offer the most stunning 360 degree vistas of the city – including (on a good day) Vancouver Island. A glass elevator whisks the family up to the observation deck, 550ft above sea level. Far beneath, you should be able to see your cruise ship. If not, did you check its departure time? 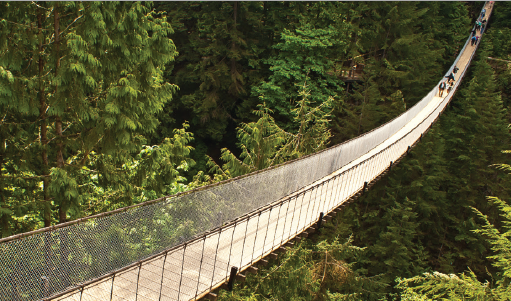 Book online for Capilano Suspension Bridge Park to avoid queues. Adults, C$39.95; children 6-12, C$13.95. 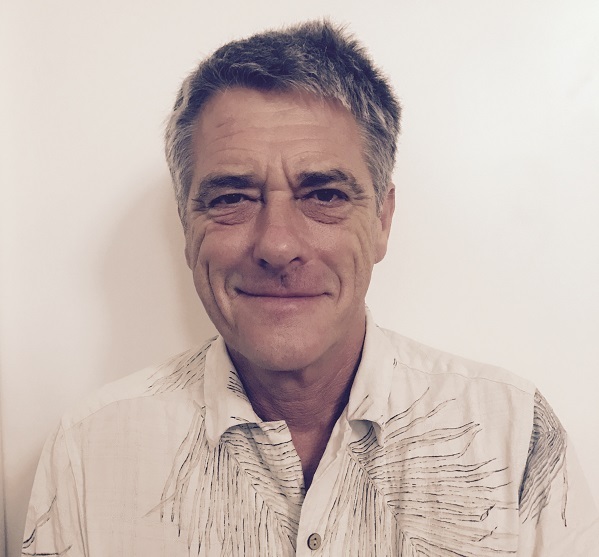 See www.capbridge.com. HR MacMillan Space Centre: adults, C$18; children 5-11, C$13. See www.spacecentre.ca. Dr Sun Yat-Sen Classical Chinese Garden: adults, C$12; families, C$25. See www.vancouverchinesegarden.com. Vancouver Lookout tickets are valid all day so you can return several times. Adults, C$16.25; children 6-12, C$8.25. 2. FIRST TIME IN VANCOUVER? 09:00 The Vancouver Trolley Company’s Hop-On Hop-Off service couldn’t be more convenient. Beginning at Canada Place, it includes 33 stops before returning you to the cruise terminal. With an entertaining and informative commentary, it provides a comprehensive introduction to the city’s history and culture. And the price (adults C$45, children C$28) is good value, given that the route takes you to virtually all Vancouver’s major tourist attractions while allowing you to explore them at your own pace. 10:00 Unless you particularly want to see an exhibition at the Vancouver Art Gallery (Stop 4), you’ll stay aboard your vintage-style trolleybus until Stop 11, for Stanley Park. The city’s most glorious physical asset, alongside the harbour, this is bigger than Central Park in New York and you could spend a whole day there without seeing all it has to offer. 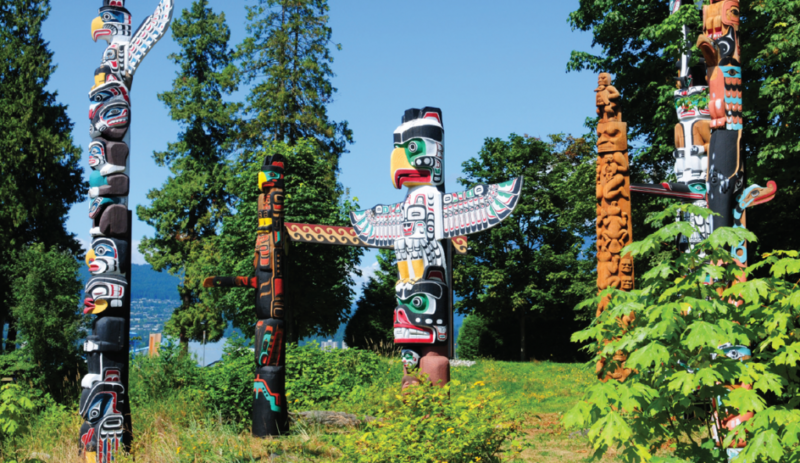 Surrounded on almost four sides by water, making it virtually an island, Stanley Park is visited by eight million people every year. Some come for its beautiful beaches and its two lakes (Beaver and Lost Lagoon), others for its 17 miles of forest trails, its five-mile sea wall, its half million trees and its Rose Garden. The park is also home to Canada’s largest aquarium, a miniature railway and a kid-friendly water park. You can walk, hire a cycle or take a horse-drawn carriage through the park, but make sure you see the celebrated totem poles (Stop 13 on the trolleybus). When it’s time for lunch, The Teahouse (Stop 16) is the most famous fine-dining restaurant, but there are cheaper options elsewhere in the park. 13:30 Desperate to shop? Leave the trolleybus at Granville Island (Stop 22). This former manufacturing district has been reinvented as an entertainment hub teeming with theatres, galleries, a brewery and a bustling arts/craft/food market with 150 stalls. Alternatively, continue to Yaletown (Stop 23), once the western terminus of the Canadian Pacific Railway, now transformed into a chic waterfront area packed with some of the city’s trendiest cafes, restaurants and boutiques. 14:30 Students of architecture will enjoy their glimpse inside Library Square (Stop 24). Built in 1995 after an international competition, it is the city’s standout building of recent years (its circular form deliberately echoes the Colosseum in Rome). 15:30 Stop 28 is where you disembark for Chinatown and Dr Sun Yat-Sen Classical Chinese Garden (see previous page). But continue to Gastown (Stop 32) for perhaps the city’s most bizarre attraction – the world’s first (and surely its only) steam-powered public clock. Gastown was the Victorian settlement that grew into the Vancouver of today. Named after a single tavern founded in 1867 by John “Gassy Jack” Deighton – see the statue of him in Water Street – it grew up to service the logging industry (lumberjacking being notoriously thirsty work). Although it is the most heritage-rich part of the city, Gastown’s Victorian architecture and cobbled streets now bustle with contemporary life, a thriving fashion scene, quirky bars and award-winning eateries that make it a great place to hang out after dark if your cruise has a late departure. For the trolleybus tour, see www.vancouver trolley.com. For events during your visit, check out www.tourismvancouver.com. 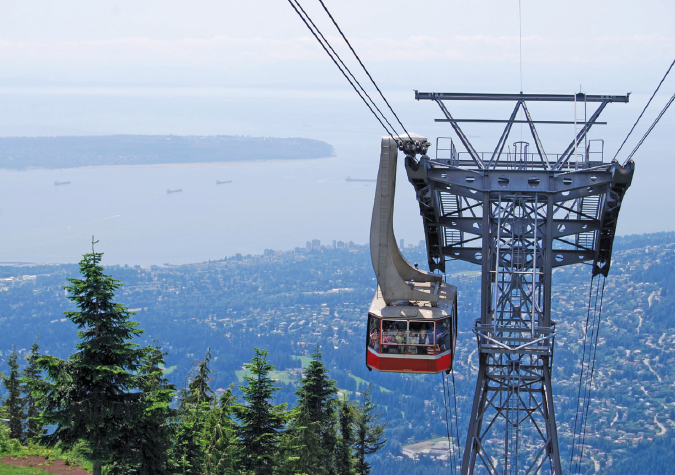 They call it “Vancouver’s all-year-round mountain playground”, and Grouse Mountain is the Canadian equivalent of Cape Town’s Table Mountain – a massive peak within sight of the city centre, just waiting to be explored. In winter you can ski or snowboard, ice skate or snowshoe. But you’re likely to be there in summer, so who’s up for paragliding, zip-gliding or yomping the trail known as the “Grouse Grind”? It’s not even two miles from top to bottom, but it involves climbing 2,830 steps. Fortunately, there is an easier way up. Take the Skyride cable car and not only will you be greeted by the best view of Vancouver from the northern side of the harbour, but you’ll also get the chance to watch lumberjacks dance on rolling logs, test your frisbee-throwing skills on an 18-hole mountaintop “disc golf” course, or even spot your first grizzly at the resort’s interpretative centre. Getting there couldn’t be easier. Hail a cab from Canada Place (it’s a 30-minute ride) or act like a local and catch the Seabus ferry to Lonsdale Quay in North Vancouver, then rendezvous with the local bus to the foot of the mountain. 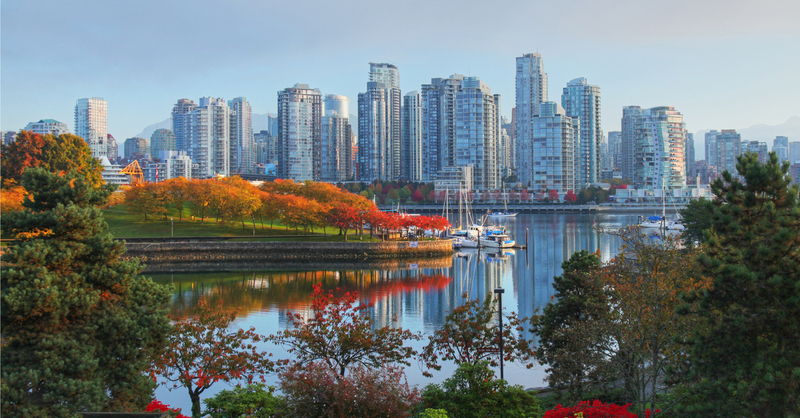 Vancouver may be Canada’s third biggest city but it’s never been the capital of its own state (a fact worth remembering for the cruise quiz). That honour goes to much smaller Victoria, perched on the southern “scraggy end” of Vancouver Island. Discovered by Captain Cook in 1778, it remains perhaps Canada’s last outpost of British colonialism. Getting there and back in a day from downtown Vancouver is do-able but arduous, involving four 30-minute drives and two 90-minute ferry crossings. Still interested? Then you won’t regret it, because Victoria is a complete antidote to what you’ll experience elsewhere. Known as The Garden City, Victoria was settled in 1843, making it one of the oldest urban centres on the continent’s west coast. 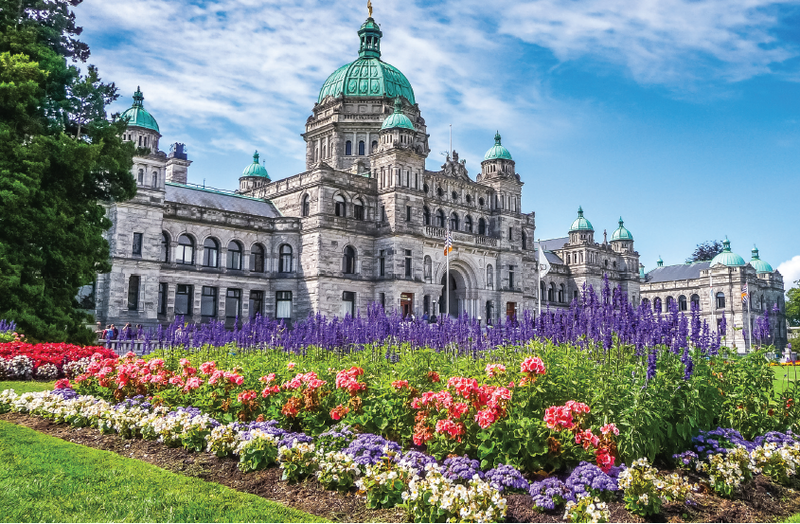 Named after the (then) young Queen, it boasts a remarkable number of buildings from her era, including the provincial parliament, the Fairmont Empress Hotel and Christ Church Cathedral. 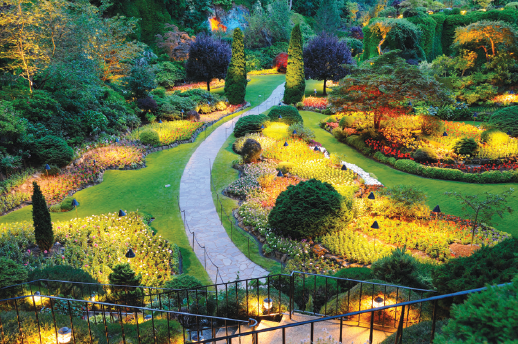 Most visitors will also want to see the famed Butchart Gardens, a 30-minute drive from Victoria, spread over 55 acres and one of the world’s most colourfully exuberant examples of reclaimed industrial land (it used to be a cement pit until Jennie Butchart, the boss’s wife and company chemist, convinced her husband to transform it into a sunken garden). Back in the day, when your typical Canadian was a rough, tough trapper, “poutine” kept him fed. Now something of a national dish, its exact origins are obscure but it seems to have emerged from French-speaking Quebec. Basically a bowl of chips, topped with a thick gravy mixed with cheese curds, it tastes a good deal better than it sounds (probably thanks to the French influence). Stay in Vancouver itself and you’ll get to try it on the three-hour Gastown Walking Food Tour (maximum walking time 20 minutes). Or check out similar tours operated by local operators who offer other boutique insights into this vibrant city. For everything you need to know about Grouse Mountain, see www.grouse mountain.com. To check out the options before visiting Victoria, see www.vancouver island.com. Find out more about Butchart Gardens at www.butchart gardens.com.